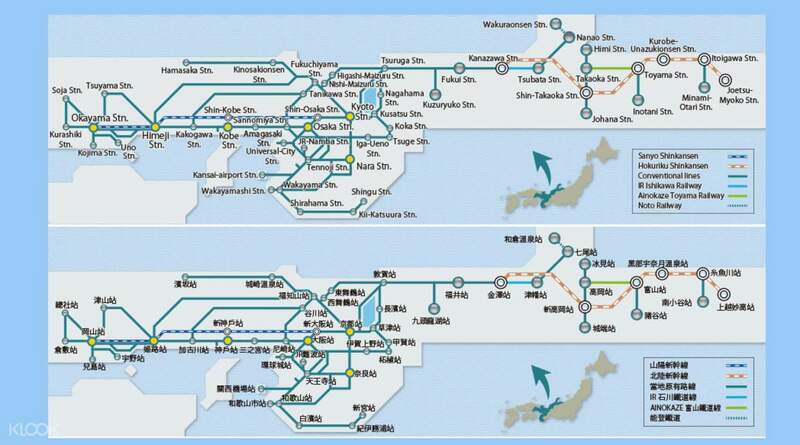 Access major cities in Kansai and Hokuriku with a single JR Kansai Hokuriku Area Pass! Great experience booking the pass through Klook. Speedy delivery and remove the hassle to purchase on the pass on the spot. The pass itself is great too if you're going to Hokuriku and Kansai Region as the tickets to and fro are quite expensive. Simply make your booking online and enjoy delivery of your rail pass voucher straight to your door in Taiwan or conveniently pick up your voucher at Hong Kong Airport. 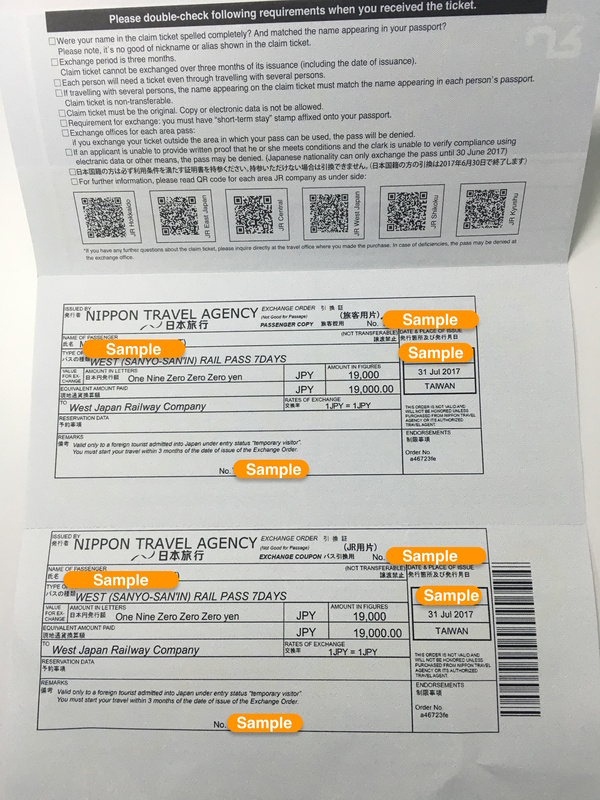 Redeem your voucher for a Kansai Hokuriku Pass while in Japan and be ready to explore all of Kansai and Hokuriku prefectures, including Kyoto, Osaka, Kobe, Nara, Kansai Airport, Himeji and Wakayama, Kanazawa and Joetsu-Myoko! For 7 days, spend your time visiting the Kenrokuen Garden, Eiheiji Temple, or one of the three most important dinosaur museums located in Katsuyama Fukui! 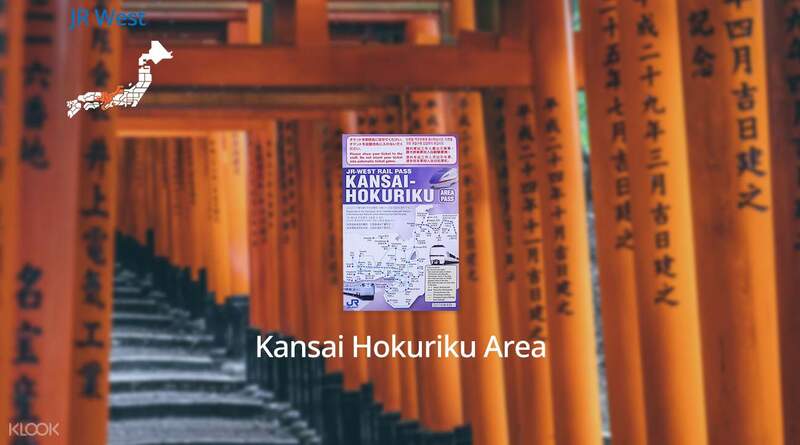 With just a single JR Kansai Hokuriku Area Pass that works for the Sanyo Shinkansen, Hokuriku Shinkansen, Express Trains, and local trains, this is definitely the easiest and fastest way to explore Kansai and Hokuriku! The pass is easy to redeem and very worth the price. Covered n travelled all the way to Kanazawa , kinosaki, shiga, amanohashidate, himeji, Nara as well as Kyoto. The pass is easy to redeem and very worth the price. Covered n travelled all the way to Kanazawa , kinosaki, shiga, amanohashidate, himeji, Nara as well as Kyoto. Traveled to Kyoto, Osaka, Fukui, Kanazawa and Shirakawago using this JR Kansai Hokuriku Area Pass, and this is definitely the best pass to choose as it covered unlimted shinkansen, Thunderbird, and JR bus within Kansai area. We even stopped by some areas to visit our Japanese friends! Easy redemption at Kansai airport and easy to use by just showing the JR pass to staff at the entrance of train or before entering the bus. Highly recommended. Traveled to Kyoto, Osaka, Fukui, Kanazawa and Shirakawago using this JR Kansai Hokuriku Area Pass, and this is definitely the best pass to choose as it covered unlimted shinkansen, Thunderbird, and JR bus within Kansai area. We even stopped by some areas to visit our Japanese friends! Easy redemption at Kansai airport and easy to use by just showing the JR pass to staff at the entrance of train or before entering the bus. Highly recommended. 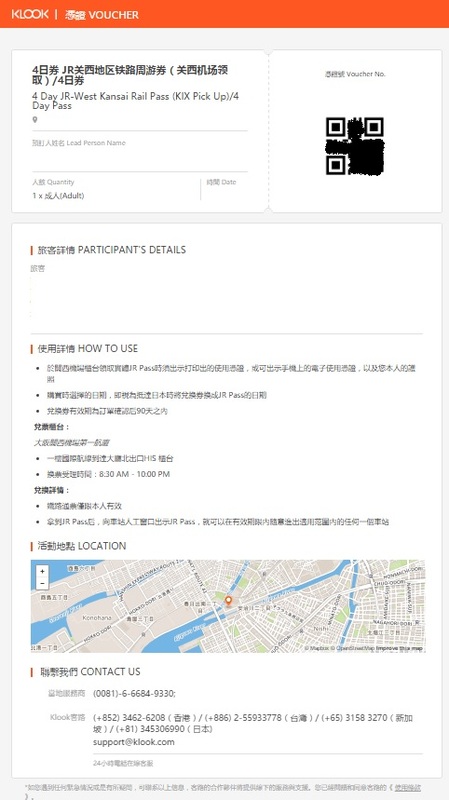 Really save a lot of time to purchase the ticket, easily to use. Really save a lot of time to purchase the ticket, easily to use. The pass is easy to redeem in jr Station at airport. Easy to use and worth for the price. 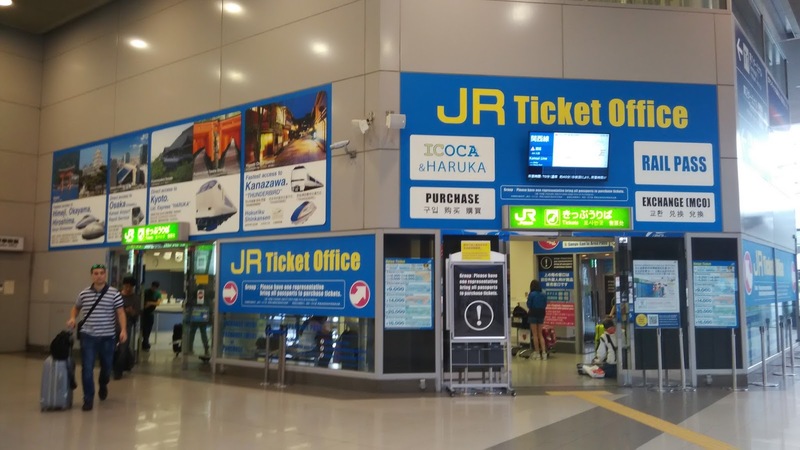 The pass is easy to redeem in jr Station at airport. Easy to use and worth for the price. Great experience booking the pass through Klook. Speedy delivery and remove the hassle to purchase on the pass on the spot. The pass itself is great too if you're going to Hokuriku and Kansai Region as the tickets to and fro are quite expensive. Great experience booking the pass through Klook. Speedy delivery and remove the hassle to purchase on the pass on the spot. The pass itself is great too if you're going to Hokuriku and Kansai Region as the tickets to and fro are quite expensive. I am very glad to have Klook service. 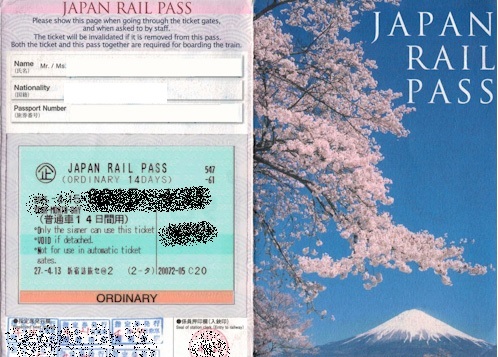 By using JR pass it’s hassle free and I can save a lot of time to look for stations to buy tickets. I can just show my JR pass to the official at the booth and I good to go. My family and I can travel many places in Japan within a week. The train is on time and every 15 to 20 minutes they to have service so that I don’t have to wait long. I will definitely go online to Klook.com to buy my JR pass when the next time my family and I visit Japan again. I am glad to know in my country have Klook to deliver the voucher to my country on time for us free of charge. I save a lot of time and value for money and I can earn points too. Thank you for having Klook. I am very glad to have Klook service. 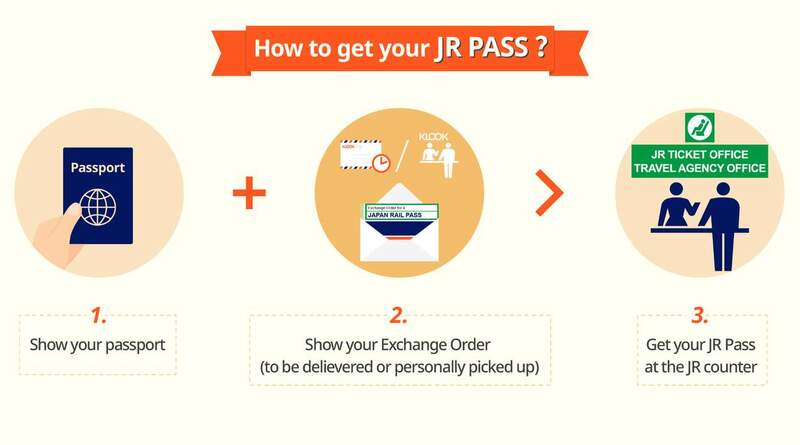 By using JR pass it’s hassle free and I can save a lot of time to look for stations to buy tickets. I can just show my JR pass to the official at the booth and I good to go. My family and I can travel many places in Japan within a week. The train is on time and every 15 to 20 minutes they to have service so that I don’t have to wait long. I will definitely go online to Klook.com to buy my JR pass when the next time my family and I visit Japan again. I am glad to know in my country have Klook to deliver the voucher to my country on time for us free of charge. I save a lot of time and value for money and I can earn points too. Thank you for having Klook. The Pass was extremely useful. Redemption was also easy. With the year-end promotion discount, was able to save a fair bit from the normal price of the cost using the promo code. Was my first time using Klook and so happy that I have been recommending friends to use this website. The Pass was extremely useful. Redemption was also easy. With the year-end promotion discount, was able to save a fair bit from the normal price of the cost using the promo code. Was my first time using Klook and so happy that I have been recommending friends to use this website. Great pass to cover the kansai region from Osaka to Hiroshima on shinkansen using Osaka as base. Then from Osaka towards the central Japan region using limited express and local trains. We travelled to fukui, kanazawa. Then kanazawa to toyama on shinkansen again. Very good value. Great pass to cover the kansai region from Osaka to Hiroshima on shinkansen using Osaka as base. Then from Osaka towards the central Japan region using limited express and local trains. We travelled to fukui, kanazawa. Then kanazawa to toyama on shinkansen again. Very good value. Super worth for travelling out far on Shinkansen. We visited Hiroshima, Miyajima and Himeji from Osaka using the pass. Was also intended to visit Kobe but had to cancel due to train disruptions on that day. But beware that Shinkansen travel is only allowed till Shin Osaka station, beyond that to the East is only local JR trains. We didn’t realise and took the Shinkansen from Himeji straight to Kyoto without alighting at Shin Osaka, and had to top up fare difference of about 1500yen each just for the Shin Osaka to Kyoto section. This would have been free on the pass if we had changed to the local trains at Shin Osaka. This pass is good to combine the West with central Japan, we moved from Osaka to Fukui and Kanazawa, all covered by the pass on the limited express train. From Kanazawa we can take the Shinkansen again to Toyama. 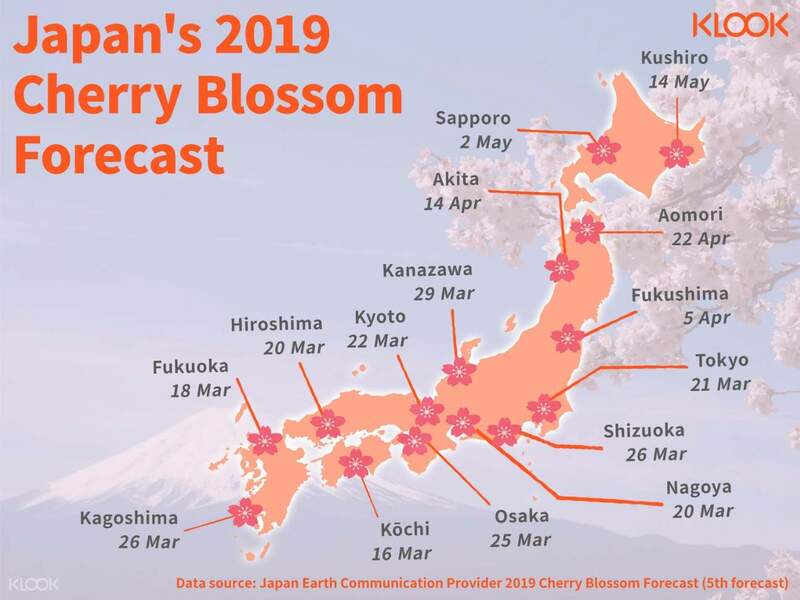 Very value for money to cover a larger part of japan. Super worth for travelling out far on Shinkansen. We visited Hiroshima, Miyajima and Himeji from Osaka using the pass. Was also intended to visit Kobe but had to cancel due to train disruptions on that day. But beware that Shinkansen travel is only allowed till Shin Osaka station, beyond that to the East is only local JR trains. We didn’t realise and took the Shinkansen from Himeji straight to Kyoto without alighting at Shin Osaka, and had to top up fare difference of about 1500yen each just for the Shin Osaka to Kyoto section. This would have been free on the pass if we had changed to the local trains at Shin Osaka. This pass is good to combine the West with central Japan, we moved from Osaka to Fukui and Kanazawa, all covered by the pass on the limited express train. From Kanazawa we can take the Shinkansen again to Toyama. 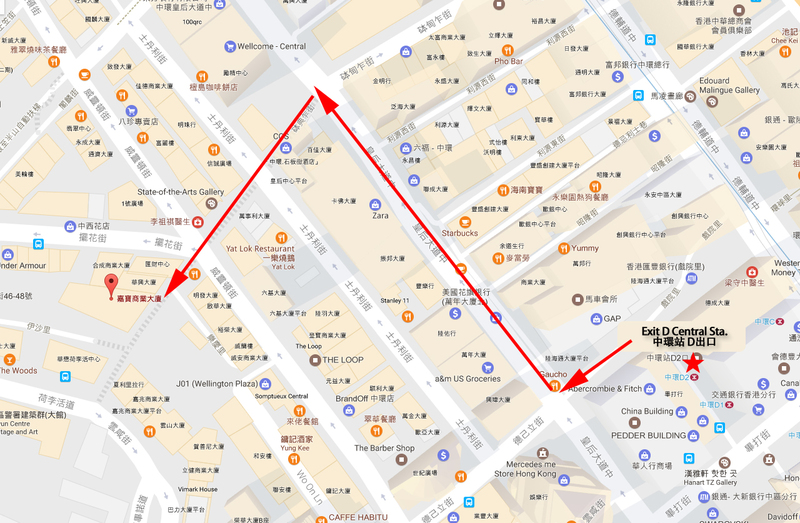 Very value for money to cover a larger part of japan.